"Improving lives through personalized care. 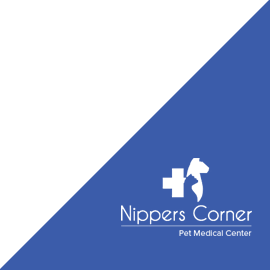 We treat you like family and each patient like our own pet." When it comes to bringing a new pet into your home, preparation is crucial in order for them to make a successful transition. 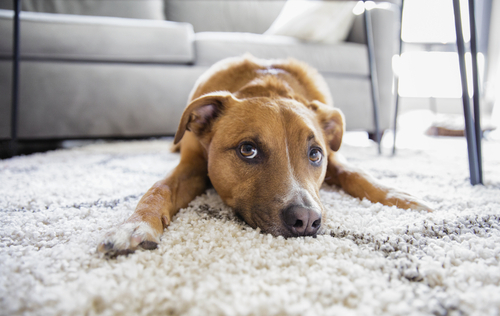 It can take days, weeks or even several months for your pet to consider your home its new home. Here are our top tips for helping your new pet settle in. Ensure that you have all of the supplies and equipment that your new pet will need. This includes fundamental items such as a bed, water bowl and food, as well as toys and other items to stimulate their cognitive development and keep them entertained. Remember that your pets’ emotional wellbeing and mental stimulation is just as important as their physical needs. Ensure that any other pets in the home are up to date with their vaccinations. Whilst shelters do their best to treat any viruses, occasionally re-homed pets do bring new diseases with them that could be transmitted to existing pets in the household. You may also have to introduce existing pets to your new pet gradually until they get used to one another. 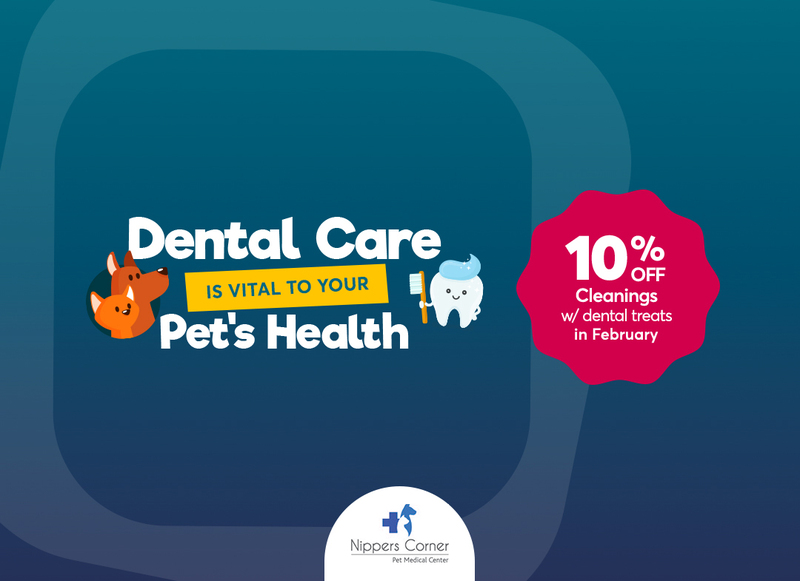 As soon as you bring your pet home you should register with a veterinarian and make an appointment for your pet to have a thorough health check. Ideally this should be done within a week of their arrival. 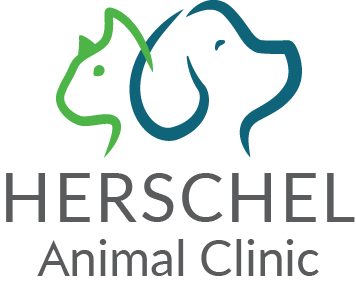 They can advise on the correct vaccination protocol for your pet and ensure that there are no underlying illnesses or concerns. 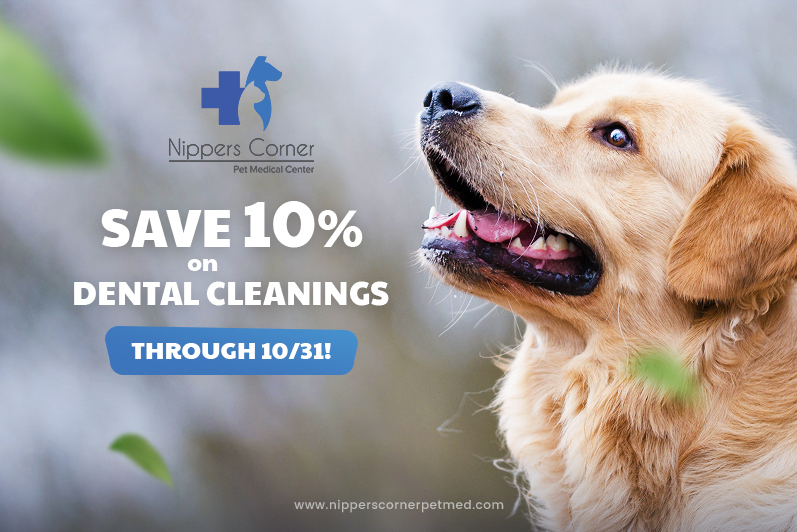 You should also speak to your veterinarian about spaying or neutering your pet. There are thousands of animals in shelters across the country that are desperate for loving homes. Limiting population growth further by having your pet spayed or neutered is a responsible course of action for any owner. Establishing some basic house rules ahead of your pets’ arrival can help create a routine that your pet will quickly adopt as his own. Knowing what to expect will also help him settle in much faster. Assigning specific responsibilities to family members can help them bond with your pet and take ownership of their commitment as a pet owner. Being consistent with rules for your pet will make training them much easier. For example do not start off by letting your pet sleep on the sofas if this is not a behavior you want to continue in the future. When it comes to training your pet to do their business in the correct location, patience is definitely a virtue. Be consistent and stick to a routine. If you have a dog then let them outside at the same times every day – first thing in the morning, last thing at night and after meals is a good place to start. Stay with them to bolster their confidence, but wait ‘in the wings’ until they are finished. Most kittens are trained to use the litter box before they go to their new homes. If you need to reinforce this training then place them in the litter tray after waking and meals. Using a litter box does go against a cats’ natural instinct so once they are settled you may find they prefer to do their business outdoors. With both dogs and cats, positive behavior reinforcement by way of praise, attention, affection and treats is the quickest and easiest way to get them trained. 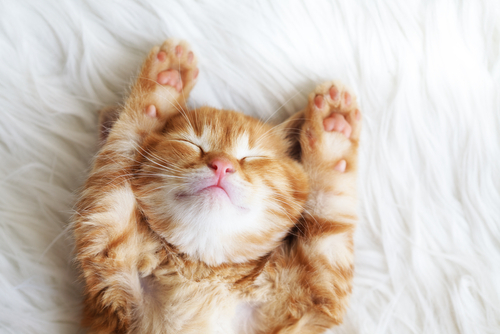 If you can, taking the day off to spend with your new pet is an ideal way to help them settle in to their new home. It is crucial to give you and your pet time to get to know one another without outside pressures. Try and limit new visitors to the house to a minimum until your pet has settled in. It is most important that your pet gets to bond with you and your family first of all. Children are naturally curious creatures and will no doubt be extremely excited by the arrival of your new pet. Explain to them that animals take some time to adjust to a new environment and may be scared, nervous and wary of them for a few days. Take the time to educate your children how to treat your pet with the care and respect that they deserve. If you are adopting an older pet it is prudent to try and find out as much as possible about the history of the animal. You will then know what sort of temperament and behavior to expect. You will also know any considerations that you may need to make. For example some pets that have gone hungry when living with previous owners can be guarded, possessive or even aggressive at feeding times and need to be given space to eat. When exercising your dog do not let him off the lead for at least the first 4 weeks. Begin training him to return to you when called by gently pulling his lead towards you. Retractable leads are very useful for this. Reward his successful return with lots of praise and affection. When you feel that your dog is ready to be let off the lead, begin in a secure fenced location until you are completely sure that he will return to you when called. Make sure he has a secure means of identification, either in the form of a collar and tag or ideally a microchip. Before you let your cat or kitten outside for the first time ensure that she has adequate identification either in the form of a collar and tag or ideally a microchip. Cats can wander quite far from home and you want to make sure you can be contacted if she gets lost. You will need to consider your immediate environment before you let your kitten or cat outdoors. If you live near a busy road then you may wish to limit her time outdoors to quieter traffic times. Once outside your kitten is vulnerable to diseases so you should wait until at least a week after she has finished her first course of vaccinations (approx. 13/14 weeks of age). You should also ensure that spaying or neutering has been done before letting them roam. You can train your cat to respond to you calling her by offering praise and goodies such as tuna chunks or commercial cat treats. Thank you for completing this form!